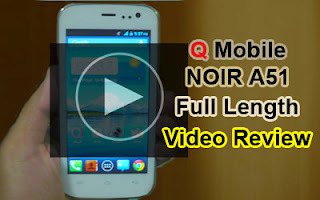 QMobile Noir A51Full length Video Review Here we present out Full length Video Review of latest NOIR Series phone Noir A51 for you .This review is made in Urdu language and we have tried to cover all the major features of this new device of Pakistan's most reliable smart phone company QMobile . There are ..
some new features in this phone. 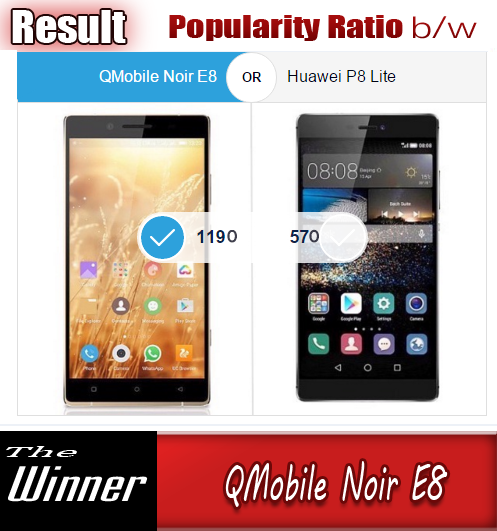 In this Review we will show you what new feauters and look QMobile has added in it . We have play a couple of games on it , you will see the game results . Indoor and outdoor camera photos and Videos is also inside the review . You will see the excellent Camera Photos and Videos made by this handset . Its camera is really impressing , in this range of price QMobile has provided a best camera with light . We also do browsing on this phone of a Wi-Fi Connection . Its downloading Speed is very good . its battery is 1600 mAh which provide a full day of entertainment . So enjoy the full review and do tell us in Comment your views about this Mobile . *** So here is the full length Video Review of NOIR A51 . QMobile NOIR A51 Video Review in Urdu (Enhanced) from Bilal Saeed on Vimeo.